Below are some examples of various kinds of design for printed outputs, including publicity leaflets and postcards, information leaflets and exhibition design. Most images have links for further information and images. 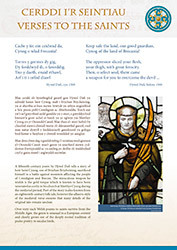 Stories of the Saints Exhibition, National Library of Wales. Leaflets for the Friends of Friendless Churches. 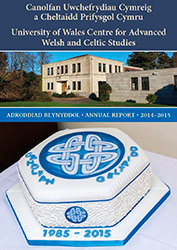 Annual Reports for the University of Wales Centre for Advanced Welsh and Celtic Studies. 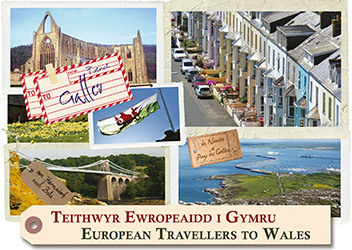 Design for the European Travellers to Wales Project. 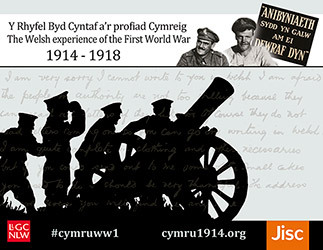 Publicity for National Library of Wales digitisation projects. 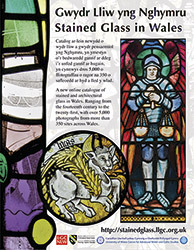 Design for the Stained Glass in Wales Project. 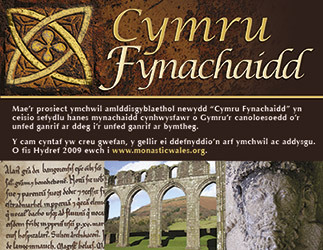 Design for the Monastic Wales Project. 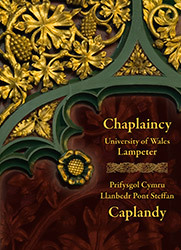 Design for the University of Wales Lampeter Chaplaincy. 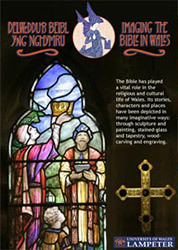 Design for the Imaging the Bible in Wales Project. 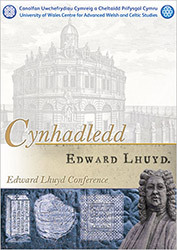 University of Wales Conference Brochure.